One can make better decisions, if they have more information. Maximize your investments, increase your cash flow, and gain knowledge to obtain your financial goals through strategic Tax Consulting. Most investors and business owners make financial decisions each day, but they may not know that each decision made will either increase or decrease their taxes. Investors and business owners that truly want to maximize their return on investments should make decisions based on good advice from all aspects, including tax. This means consulting with a trusted tax advisor that can assist the investor in making better informed decisions. 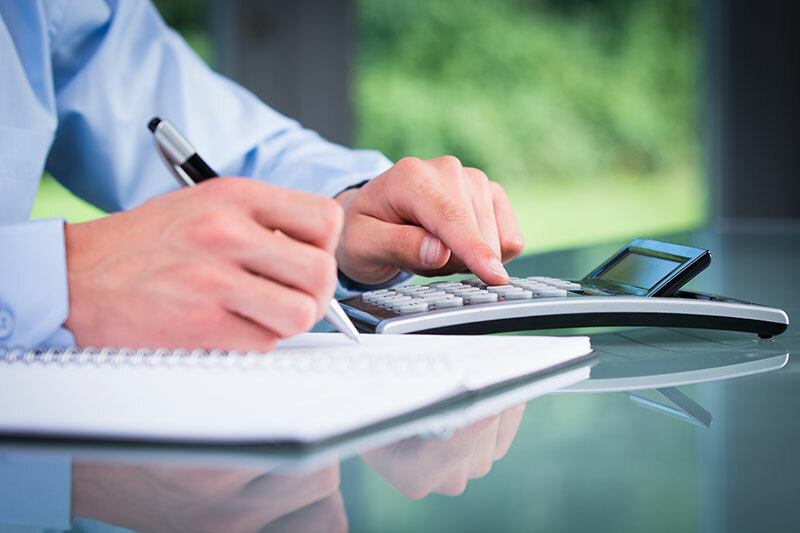 Tax Consulting Services typically are in regards to a specific transaction or issue. Whether it is buying a business, selling a business, starting a new business, selling stocks, creating employee incentives, or merging with a company, the right tax advice can have a huge impact on the outcome. Don’t make a decision without all the information, as it may not be the best decision. We have saved clients thousands of dollars in taxes and allowed them to make better decisions. Call us to make sure you have the knowledge you need!